Our range of products include air cure 1000 bed, air cure 2000 bed, air cure 5000 air bed and 3 fold screen with cloth. 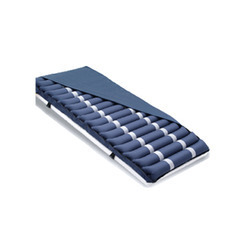 • The low air loss holes on the mattress provide good ventilation & keep patients dry from humidity. • Vapor permeable, water resistance cover provides a low friction surface. 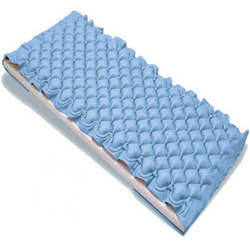 • Inter changeable bladders in mattress for easy cleaning & maintenance.